If you love the act of creation, imagine how fulfilling it would be to pursue a future career that allows you to follow your inspiration. With the right art and design training, this dream can become reality. The creative industries have been the fastest growing segment of the UK economy for nearly a decade, playing a pivotal role in civic life and shining a world spotlight on the nation's ingenuity and imagination. 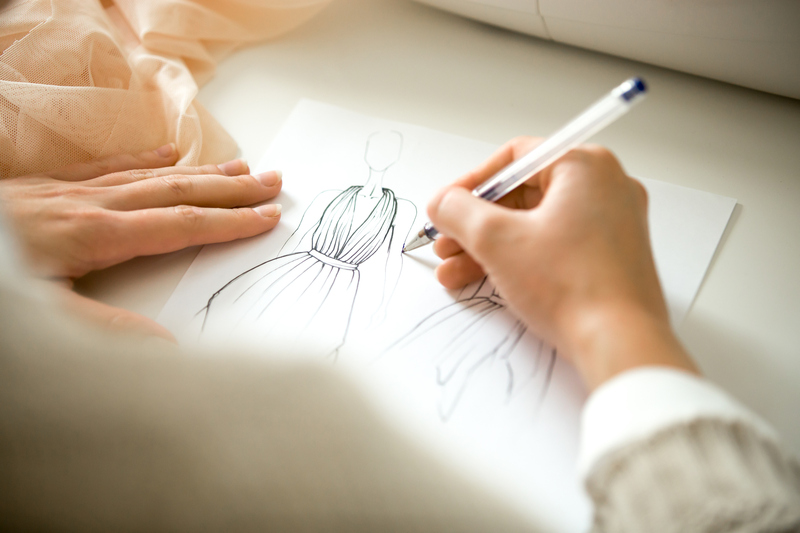 A postsecondary education in art or design is the ideal stepping stone to specialised art careers while also developing a range of valuable practical skills such as leadership, organisation, communication, and flexible thinking. An art and design foundation programme at Cambridge School of Visual & Performing Arts (CSVPA) is an opportunity to explore various artistic paths before determining which subject is your true calling and focusing on this specialty. Here's how an Art and Design Foundation Diploma can help you find your voice, develop your talents, and build an impressive portfolio! Do you sometimes find yourself expressing your creative ideas in a notebook or computer? It can be challenging for many artistic individuals to devote themselves to their inspiration in between all of their other responsibilities. To study art and design is to finally give yourself the permission to really develop your creative potential, with the necessary time and resources to effectively explore your options. You'll spend the first 9 weeks studying three different subjects while you're introduced to a range of materials and working methods before deciding on one area to specialise in. This exploratory period helps reveal what truly drives your creative processes and what you are best at. A combination of practical projects, lectures, and study during the remainder of the year will help you understand, adapt, and safely apply effective methods for creative production. In addition to exposing yourself to diverse forms of inspiration, you'll have a greater understanding of all aspects of art and how your particular skills and interests might fit into the big picture of art history. CVSPA's Art and Design University helps artists and performers discover their unique voice and style by generously providing all the necessary equipment, materials, studio space, and time, and then actively supporting the exploratory process through hands-on practice and extensive guidance from our experienced lecturers. Pursuing an Art and Design Foundation Diploma gives you access to everything you need to develop your talents to their full potential. Outstanding tutors who are themselves successful artists are dedicated to sharing their years of experience, expert insights, and industry links in small classes with one-on-one support as you embark on this fulfilling career path. You'll learn how to solve complex challenges independently as you take responsibility for your planning, research and time management. Daily studio access, your own iMac and equipment, English language training, and a personal university officer to help with applications and career advice are just some of the resources available to assist your progression. Students steadily develop their professional portfolios in a nurturing and stimulating environment with plenty of personalised advice, celebrating their achievements with participation in a year-end exhibition. 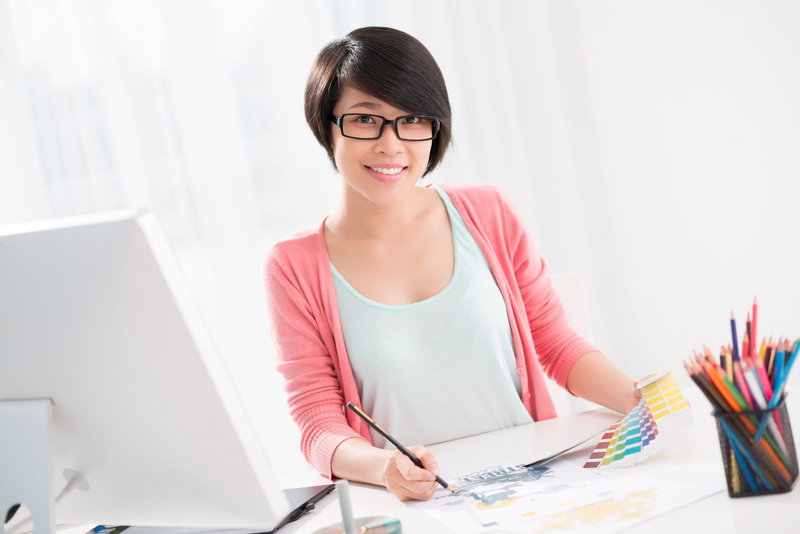 It's the ideal preparation for degree-level study and developing your BA application for rewarding careers in art and design. Interested in foundation studies in Art and Design? Contact Cambridge School of Visual & Performing Arts for more information.